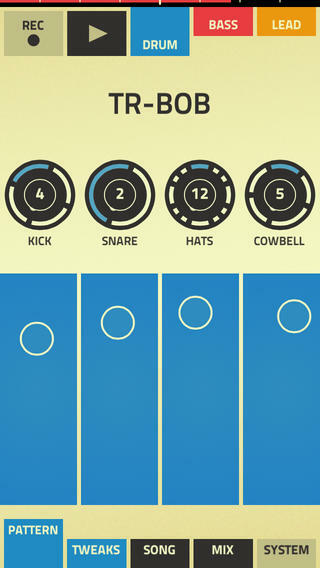 Apple’s free App of the Week is Figure, a music making app which lets users create addictive 3 minute beats or tracks and it normally retails for $0.99. Got three minutes and want to make some music? 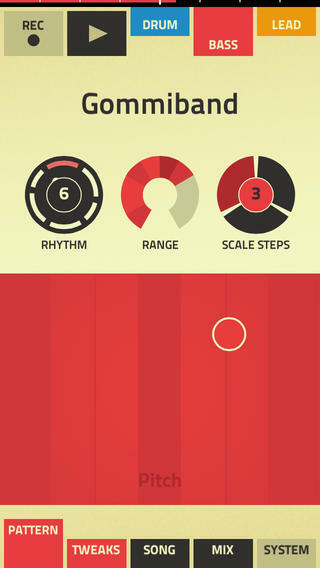 Figure is the fun music-making app for instant inspiration. Create an addictive beat before the next bus stop or lay down a beefy bass line while waiting in line at the bank. Figure will have you making music within seconds yet is deep enough for endless play on a transatlantic flight. • The sound of Reason on your phone! I just tested out Figure and it’s actually easy and a lot of fun. You just tap record then do your thang for bass, drum and lead. It will keep playing your combined beat and loop it. Pretty easy. Click here to download Figure while it’s free for the week.